I have been so excited with how many people have been participating in TSNEM – Try Something New Every Month. If you haven’t joined the Facebook group yet, make sure you do. There’s a lot of great projects happening over there! You can check out last month’s link up and highlights here, and there is the March link up at the bottom of this post. Get the full list of TSNEM themes here. 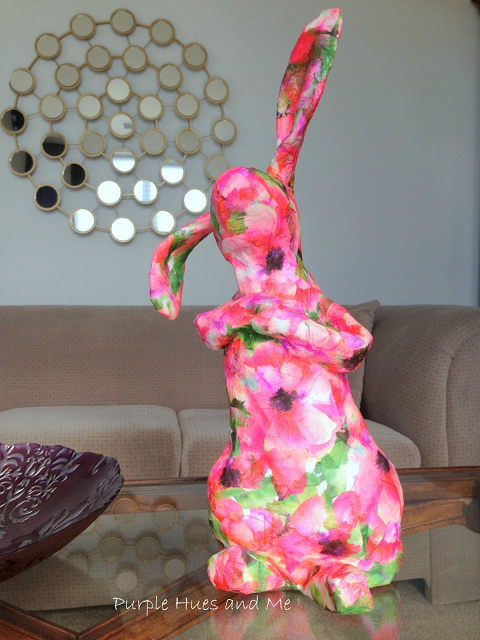 I was in awe when I saw this decoupage bunny from Dawn at Purple Hues and Me. I thought for sure she put fabric over a store bought form and when I saw she sculpted this from scratch, I was extremely impressed! Anna from 64 Color Box made this gorgeous multimedia piece. 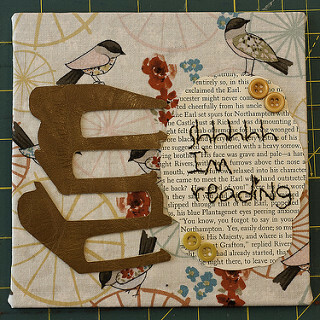 I’ve always loved the look of stitched paper and she did a great job with this. 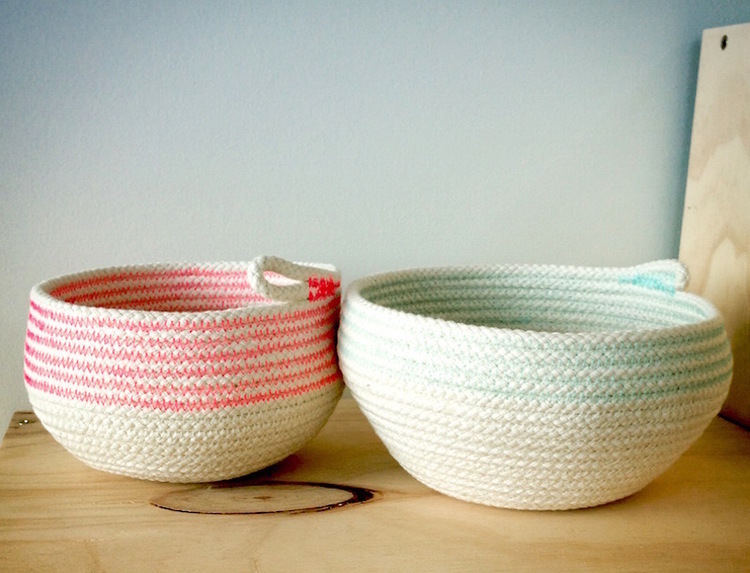 Jessica from Willow and Stitch tried out making a rope basket and then made a ton of them. I love the look of these and the idea of sewing in 3D like this, I really want to try these out! This handmade heart bunting from Laura at Kitten and Threads is gorgeous and looks like a fun project to do with kids. I love the texture of the handmade paper! The March theme is painting, but feel free to link up any post trying something new, even if it doesn’t follow the theme!